Holeman Inc. has been a leader in Palm Beach County Shell Construction and Contracting for almost fifteen years, thanks to their knowledgeable crew of qualified experts. The professionals at Holeman Inc. pride themselves on their ability to complete any job from start to finish in a timely and professional manner. Core Palm Beach County shell services include: slabs, block work, tie beams, bond beams, structural decks, pre-engineered structural floors, rough framing for floor and roof truss systems, rough carpentry, and flat work. Holeman Inc. can also help with concrete stairs, monument signs, and other special Palm Beach County Shell Contracting needs. Trust the construction company who can get your Shell Construction job in Palm Beach County done right the first time. Working with a professional Shell Construction company is the best way to ensure you’re receiving high quality craftsmanship and a building that can stand up to the test of time. 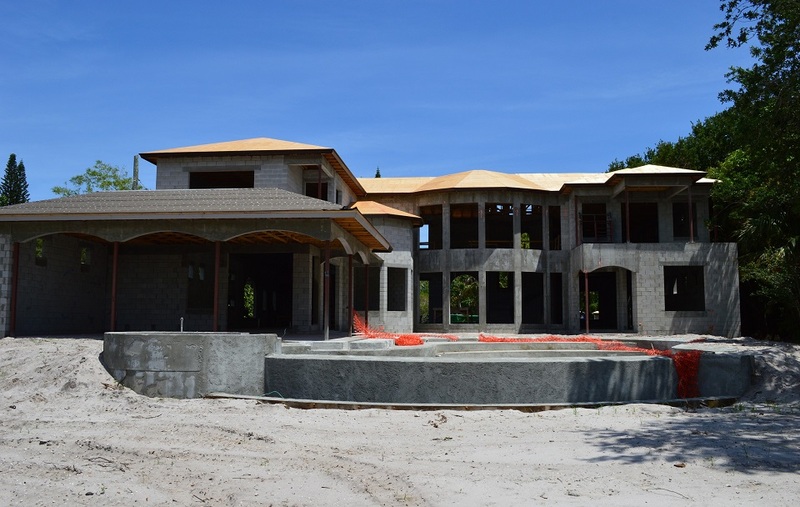 The concrete formwork experts at Holeman Inc. can build a foundation and skeletal structure that can stand up to the hurricane fueled weather which hits Palm Beach County from time to time. Holeman Inc. builds long-term relationships, with a commitment to excellence and quality construction. When it comes to choosing the right Shell Construction company, people care about craftsmanship and efficiency. When you hire Holeman Inc. for your Palm Beach County Shell Construction project, you are selecting a company dedicated to effective communication and customer support. A skilled and experienced project manager is assigned to every job, overseeing the entire process from start to finish. Your project manager is available to answer any questions and to listen to any concerns you may have about the final product. The project manager ensures the project is safe, clean, and operating under the standards set forth by the Occupational Safety and Health Administration (OSHA). Contact the Shell Construction experts at Holeman Inc. today and schedule a consultation with an experienced and professional Shell Contractor. Don’t trust your Shell Construction in Palm Beach County to just anyone. Trust the company with a reputation for quality craftsmanship and client support. Call Holeman Inc. today!